Tuscany Villas Rotorua, Heritage’s Rotorua hotel and conference centre, offers guests tastefully appointed Rotorua accommodation close to all city attractions. 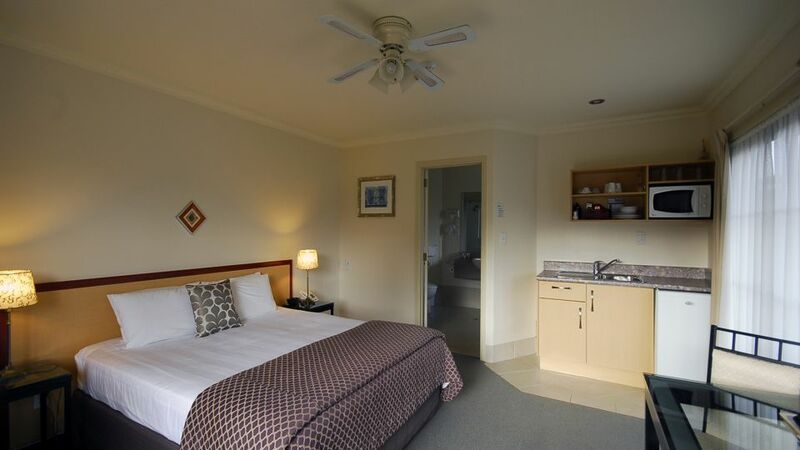 With a range of suites and up-to-date meeting spaces, this Rotorua accommodation property a step above the best Rotorua motels, perfectly suited for a romantic getaway for two, a holiday for the whole family or a business stay. 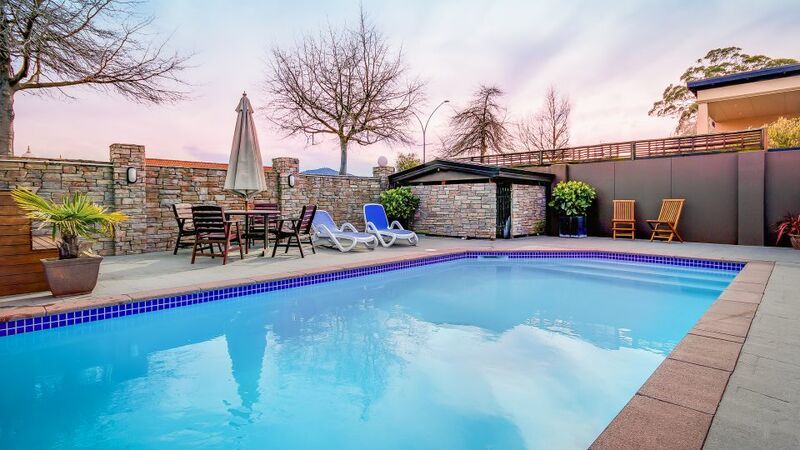 In the heart of town adjacent to the racecourse, Tuscany Villas Rotorua offers modern and exceptionally well-kept suites, a heated outdoor swimming pool (closed June to September), coupled with friendly, personal service on-site. This property has a range of luxury studio suites, one-bedroom suites and two-bedroom family suites, all with a spa bath en suite, kitchen or kitchenette, ceiling fans, complimentary unlimited WiFi internet access and TV with SKY 50+ Channels. Guests are welcome to choose from our breakfast menu, and a number of local restaurants offer charge-back service and / or delivery for evening meals if desired. The hotel is minutes to the centre of town, where a range of cafés, restaurants and attractions, including geothermal hot pools and spa, can be enjoyed. Tuscany Villas offers luxurious Rotorua accommodation for couples, families and corporate guests. Our accommodation is modern and comfortable and all suites are designated non-smoking. 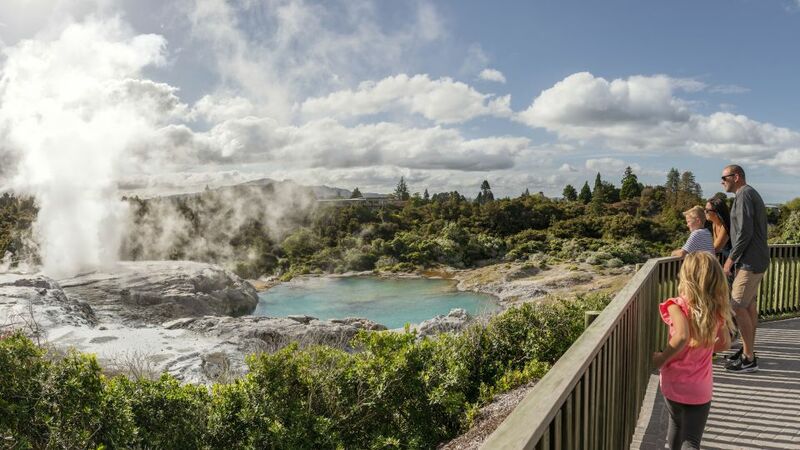 From geothermal activities to Maori cultural experiences, adventure activities like jet boating, or agricultural parks. Tuscany Villas modern facilities and furnishings, coupled with personal, friendly service and exceptional housekeeping standards, will ensure a memorable stay. 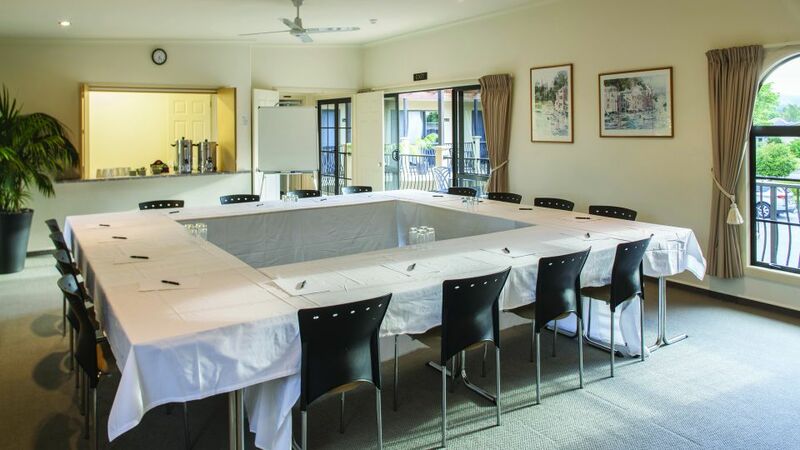 Heritage's Rotorua property can also host your next meeting or conference in Rotorua, with capacity for up to 40 people.